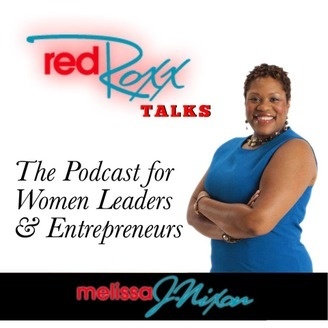 RedRoxx Talks is a weekly inspirational podcast for women leaders and entrepreneurs hosted by Melissa Nixon. Join us each week as we talk about things important to you...faith, life, leadership, and business. If you know that you were created for more as a leader, business owner, wife, or mom...then this podcast is for you. Each week my guests and I will bring to you 20 - 30 min of inspiration, strategies, tips, and resources to help you grow your career and live a fulfilling life. I'll interview guests...authors, entrepreneurs, and industry experts who will share their journey and how to live a confident and courageous life. 004: After running her first million dollar business at age 22, Lisa Boh knew she was born for entrepreneurship! Man! What were you doing when you were 22? While Lisa was figuring out how to run a million dollar business, I was trying to figure out what I wanted to be when I grew up at that age! 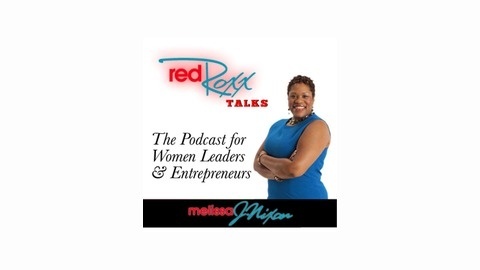 Fast forward to today, she talks with us about her journey of entrepreneurship as a successful marketer in this episode of RedRoxx Talks! 001: Welcome to RedRoxx Talks!